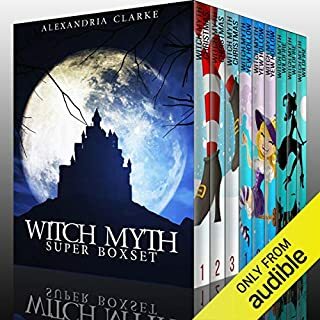 The Witch Myth stories are probably quite adequate for the genre, but I feel obliged to warn listeners that if you care about words being pronounced as they are intended don't read these.You have a choice - continuously stop and replay to see what should have been said or just let it go. All the Witch Myth narrators make mistakes - some much more frequently. Odd that no one edited the stories . I finally gave up on the collection . 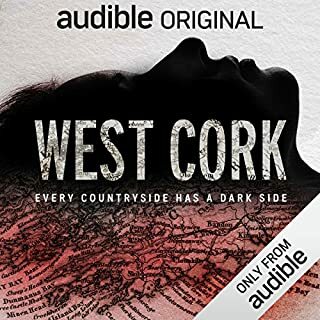 Would you consider the audio edition of West Cork to be better than the print version? No. In the print version, at least you could hear and understand the dialogue. Probably one of the many sections where the audio was either too loud, too quiet, too muffled or unintelligible brogue. This should have been an exceptional tale and I was very disappointed to have to keep turning the volume up or down or replaying it to hear or understand the dialogue. After an extravagant honeymoon, Hannah's eager to settle down in Lake Eden and turn domestic daydreams into reality. But when her mother's neighbor is discovered murdered in the condo downstairs, reality becomes a nightmarish investigation. Victoria Bascomb, once a renowned stage actress, was active in the theater community during her brief appearance in town...and made throngs of enemies along the way. Did a random intruder murder the woman, as police claim, or was a deadlier scheme at play? With the last five to ten minutes of each chapter containing sugar filled recipes for desserts, all I can say is...I hope the sweets are better than the the story for which they served as fillers. In the eerie wasteland of Dartmoor, Sherlock Holmes summons his devoted wife and partner, Mary Russell, from her studies at Oxford to aid the investigation of a death and some disturbing phenomena of a decidedly supernatural origin. Through the mists of the moor there have been sightings of a spectral coach made of bones carrying a woman long-ago accused of murdering her husband - and of a hound with a single glowing eye. 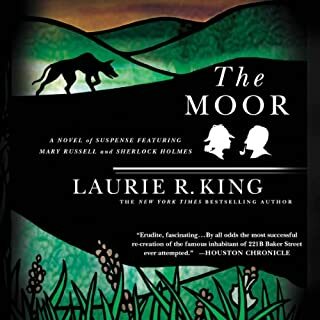 Where does The Moor: A Novel of Suspense Featuring Mary Russell and Sherlock Holmes rank among all the audiobooks you’ve listened to so far? I have now listened to 6 of Laurie King's tales of Mary Russell and Sherlock, and definitely enjoyed them. However if it weren't for my visual impairment, I would do my own reading. As Mary Russell, narrator Jenny Russel is perfect, but as Sherlock, she is annoying at best. She uses a very nasal , higher pitched, straining voice for Sherlock's dialogue which is totally incongruous with a male character and uncomfortable to listen to. This book is aimed at those who enjoy gross horror stories, with little else. If you are looking for something more subtle, look elsewhere. 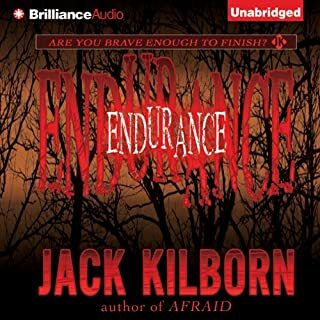 Has Endurance turned you off from other books in this genre? Yes and No. I'll avoid at least Jack Kilborn's horror stories from now on. I don't think I have ever read a book with so little respite from horror. NO. It is not possible to listen to it in comfort. Katerine Hellgren's vocal translation of several characters is high pitched, nasal and several decibels above normal audio comfort. 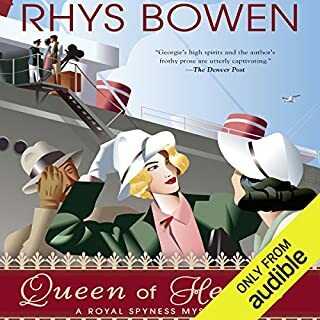 The story line is fun, as are Rhys Borowns' previous tales, but the listening experience in so uncomfortable I had to reduce the volume whenever Queeny and other similarly interpreted characters appear. The plot is entertaining. It is not the type of story telling that you expect to keep you on the edge of your seat. It is fun, amusing , somewhat unbelievable, but a decent escape from the daily grind. Apart form the major characters, Georgina and Darcy, most of the characters are depicted with high volume, bizarre, and painful accents. Could you see Queen of Hearts being made into a movie or a TV series? Who should the stars be? Yes. But I'm not a casting director. 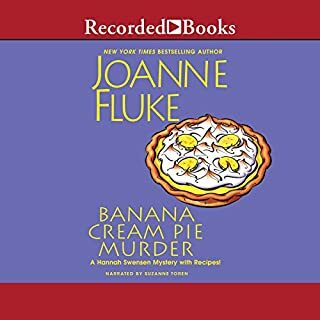 This series is fun and I am disappointed that the narrator hasn't toned down her characterizations so they are tolerable.